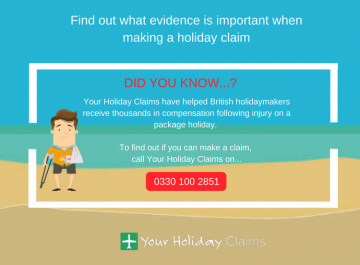 At Your Holiday Claims, our dedicated holiday claim solicitors help holidaymakers across the UK make no win no fee holiday claims after an illness or accident abroad. 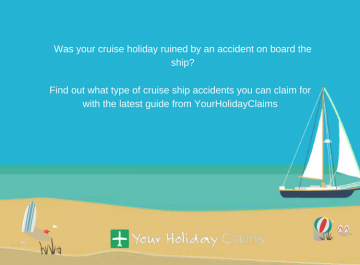 Our experts have over 50 years combined experience in travel law and have already helped holidaymakers claim millions of pounds in compensation on a no win, no fee basis. 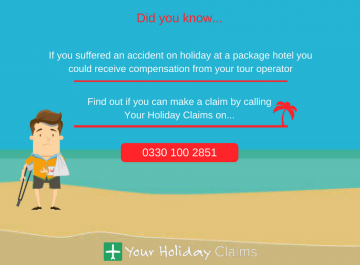 Our no win no fee policy allows you to bring a claim against your tour operator without the risk of being left out of pocket. 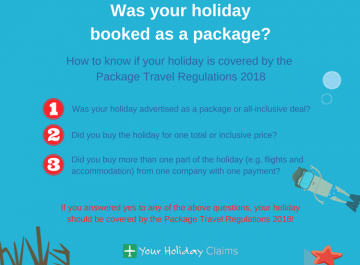 Here at Your Holiday Claims, we aim to make sure the explanation of our no win no fee policy is clear and offers you total peace of mind. 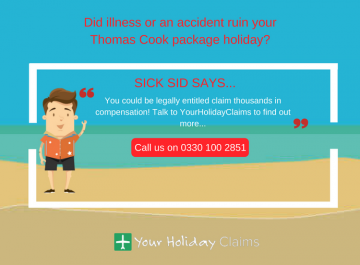 Here, you can find information on how we will fund your holiday compensation claim. 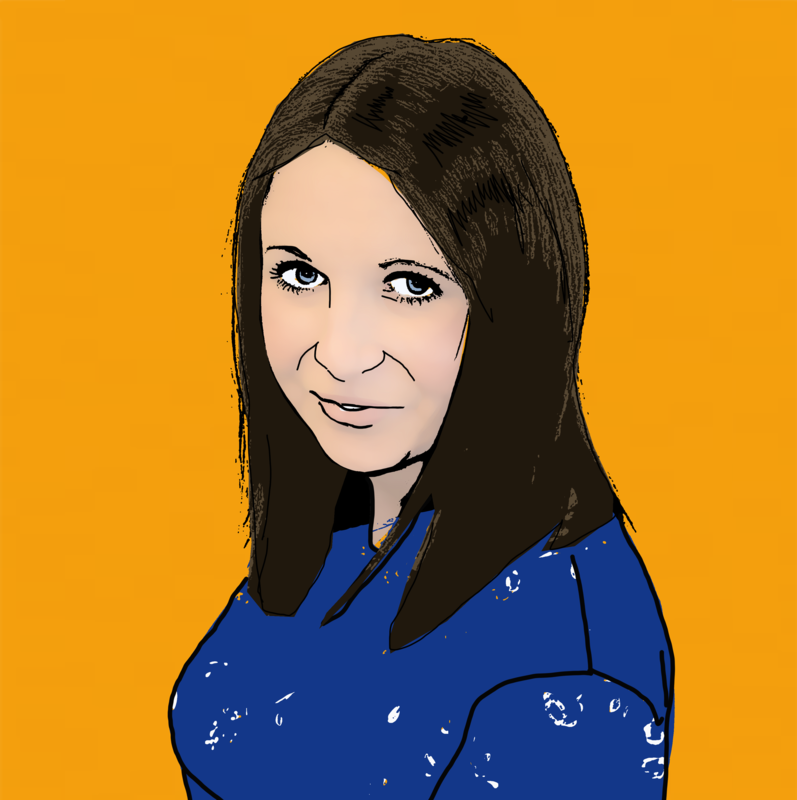 If your claim is accepted on a no win no fee basis, we will advise you to take out insurance known as After the Event Insurance (ATE) for your benefit and protection. Accepting our advice regarding this insurance will enable us to make the following guarantees. If your claim is unsuccessful,Â you will pay us nothing at all. We simply will not be paid. We recommend all clients take out After the Event Insurance to protect them in the unlikely event that their claim is unsuccessful. 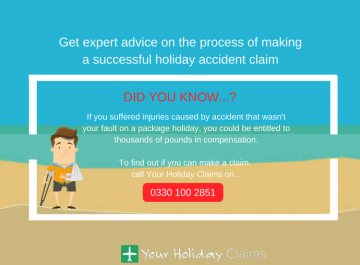 You willÂ onlyÂ have to pay the cost of the insurance premium if your claim isÂ successful,Â which means that it is paid at the end of the claim. If your claim isÂ unsuccessfulÂ you doÂ notÂ have to pay the premium. The insuranceÂ will cover anyÂ expenses and any of your opponent’s costs. How much will the insurance premium cost? 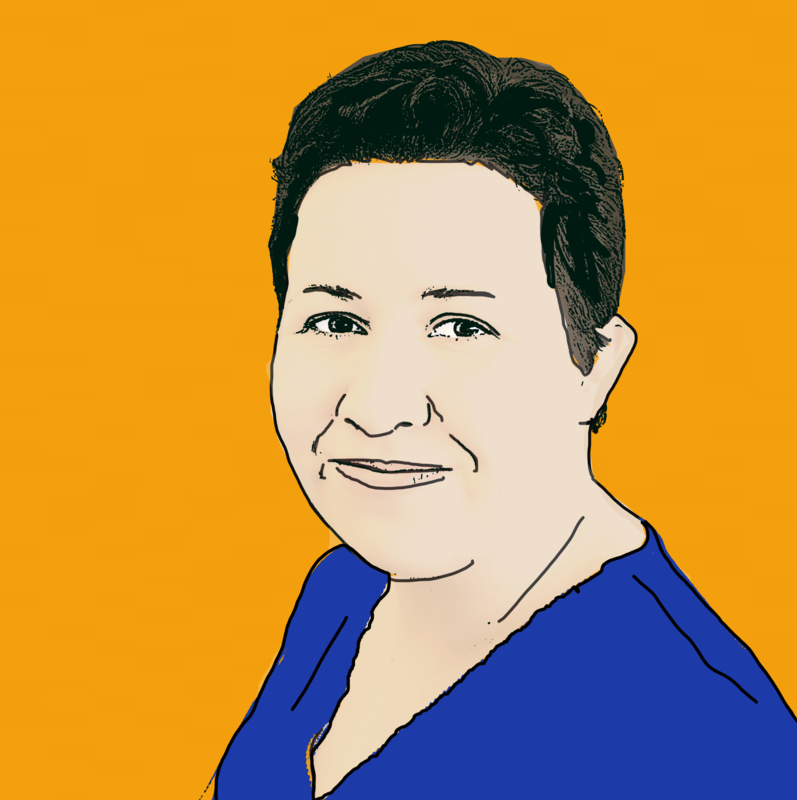 In the majority of cases we handle, the cost of the insurance premium is £185 + IPT Tax totalling £207.50. 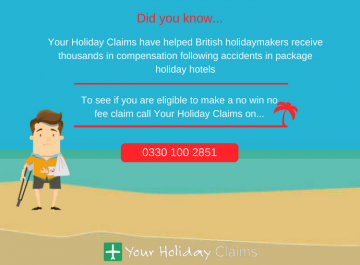 If your holiday has taken place within the last 3 years and was booked as part of a package, the dedicated no win no fee holiday claims solicitors at Your Holiday Claims can help you claim the compensation you deserve. 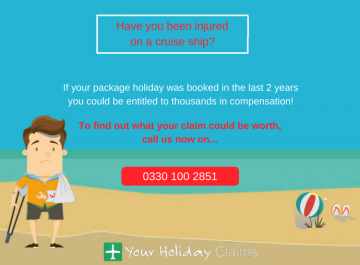 To find out how much your claim is worth, call us now on 0330 100 2851. 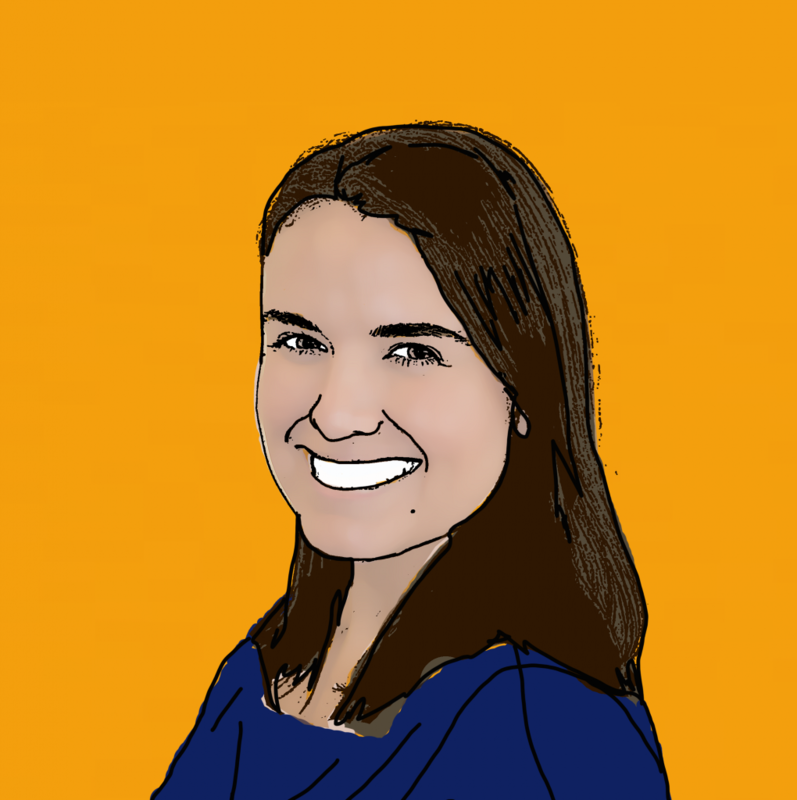 Or, simply complete our quick online contact form and a solicitor will be in touch within 24 hours. 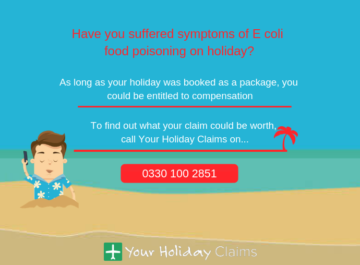 If youd like more information on how much your no win no fee holiday claim may be worth, you can find the latest compensation guidelines on our holiday illness compensation claims page.